Ethereum price will reach $178 – $186 supply zone in case the Bulls maintain or increase their momentum. Should the Bears defend $178 level, the coin may consolidate at the zone. In case the Bears increase their momentum there would be another break out at the $159 price level and then Ethereum will have its support at $150 demand level. In case the bulls defend $159 price level, $168 may be the price target. 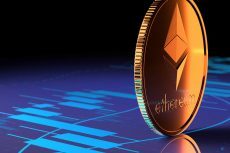 Should the Bears maintain its pressure and push Ethereum to break down the $159 price level, then the coin will have its target at $150 demand level. 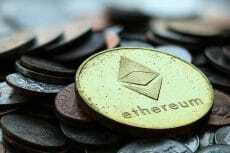 In case the $159 price level holds, Ethereum price will bounce and the Bulls may take over the market. 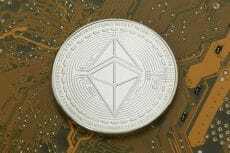 Ethereum price will reach $178 price level in case the Bulls are able to break up the $168 price level. Lose in the Bulls’ momentum will return the coin to its previous low of $141 price level. 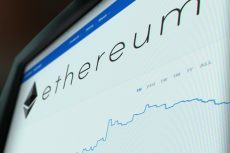 The Bulls are fully in control of the ETH market and a further increase in Ethereum price above $154 price level is expected except the Bulls lose their momentum. 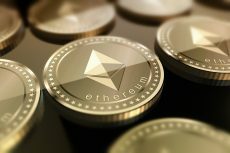 The increase in Bullish momentum will increase Ethereum price to reach $143 – $146 price level. 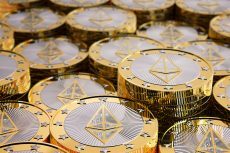 In case the Bears defend supply level of $140, the ETH price will decline towards $136 – $134 price level. 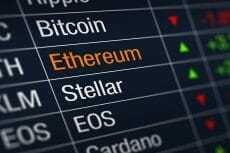 Ethereum is struggling hard, says Dmitriy Gurkovskiy, chief analyst at RoboForex. 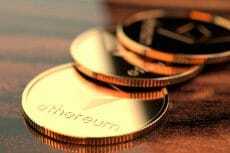 Increase in the bearish momentum will drop Ethereum price at the demand level of $131 in case $134 price level does not hold. Should the Bulls defend the demand level of $134; the ETH price may roll up towards the supply zone of $140. 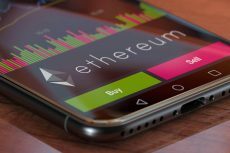 In case the Bulls gain enough momentum to push up Ethereum price and break the upper trend line of the triangle and sustain the momentum, the ETH price may reach $149 – $161; otherwise, the bearish breakout will target $134.